Hi guys! First I want to apologize for the three week of silence on my blog. I had a lot of important tests in the last couple of weeks at school and I had to focus on them. I think it’s a pity that I have to leave blogging on the table on that kind of moments, but at the moment it is what is it. Fortunately, now the test week is over, I’m facing some less hectic weeks and I can start blogging again. Hurray! On the moment I follow over 100 blogs, but of course I don’t read all the articles that bloggers whom I follow post. I have simply no time for that. Nevertheless I always try to read the articles of certain bloggers because I get a lot of inspiration from them that I sometimes can process in my own style and clothing choices. The bloggers who I’m talking about are mainly fashion bloggers, ‘cause I’m not so much engaged in make-up yet. 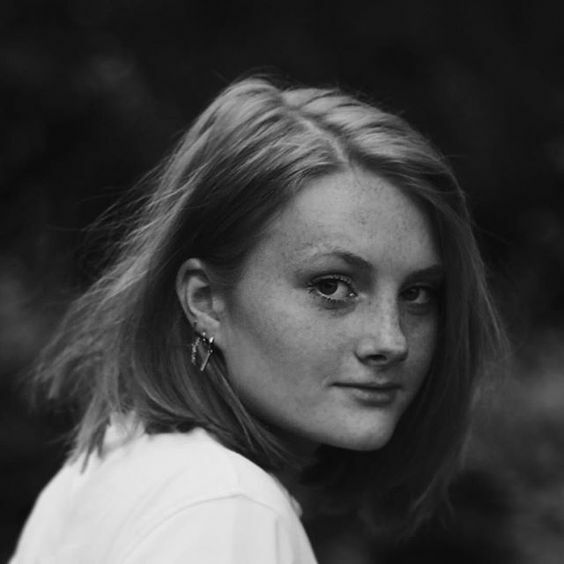 For this week’s article I want to share my favorite fashion bloggers with you. Enjoy! This dutchie started to show off her outfits on Instagram. She became wildy and decided to start a blog in 2012. With success, because within a year she had for more than half a million followers. Meanwhile she’s the biggest fashion blogger in the Netherlands. Respect! 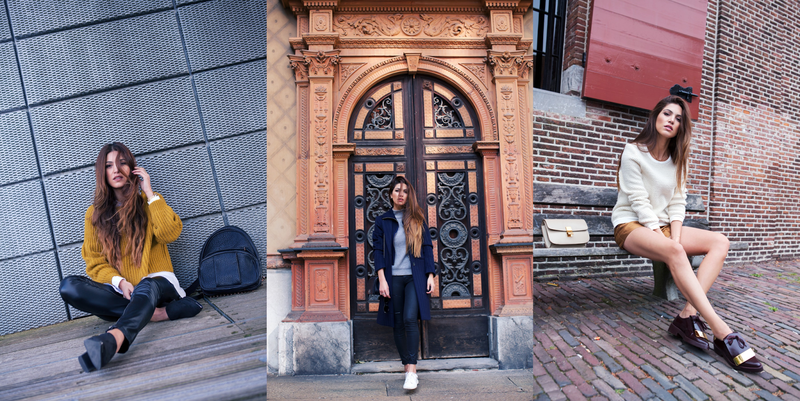 She started a blog to show her personal style and is now also start blogging about travels, food, music and more! 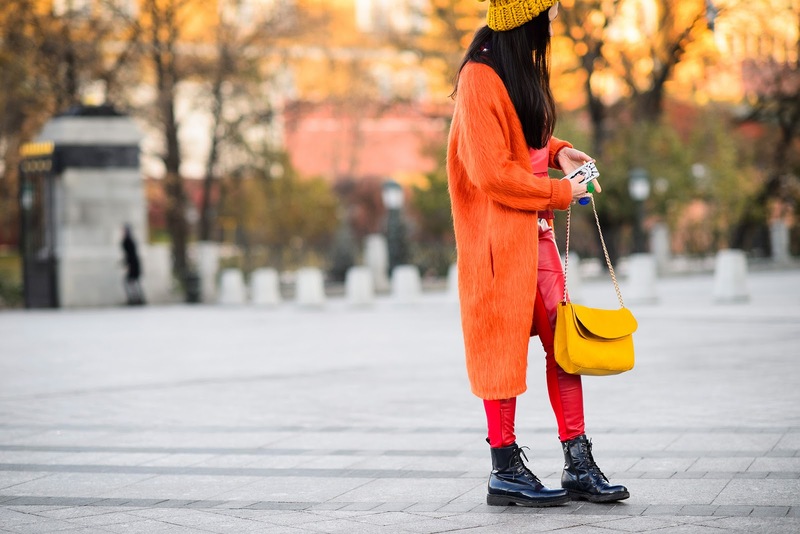 Beside blogging about her personal style, she is also known for her beautiful street style pictures. This woman is besides blogger also shoe designer, model and writer! This beautiful Swiss girl is besides model also a successful fashion blogger. You go girl! Andy was born in Mexico, but she has lived since a few years in the Netherlands. 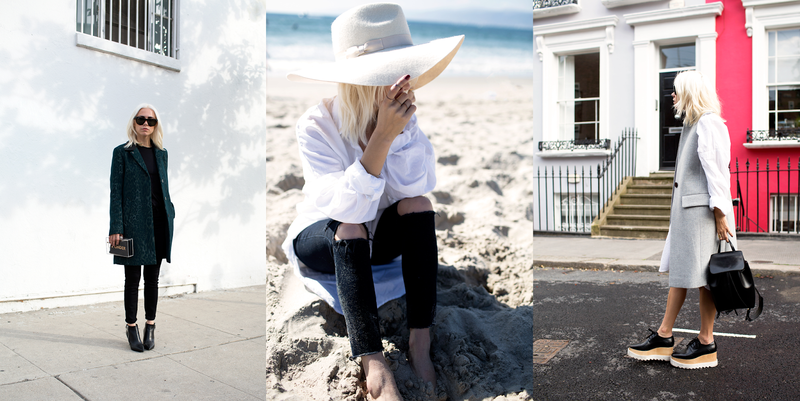 She started with nothing, but has become one of the most popular bloggers in the world. Well done! This blonde lady has orientated herself well by looking at other bloggers before she started a blog herself. Well done! “Overalls are my second skin” is the motto of Danielle. Hi there! In September we all followed Fashion Week Milan, New York, London and Paris closely. Even if you couldn’t been there in person, like me, social media made sure that you kept up to date. The above-mentioned cities are of course the crème de la crème of Fashion Week so only the most famous designers can show their newest collections there. Last week it was Fashion Week in Moscow, a lot less popular but should definitely not be forgotten. 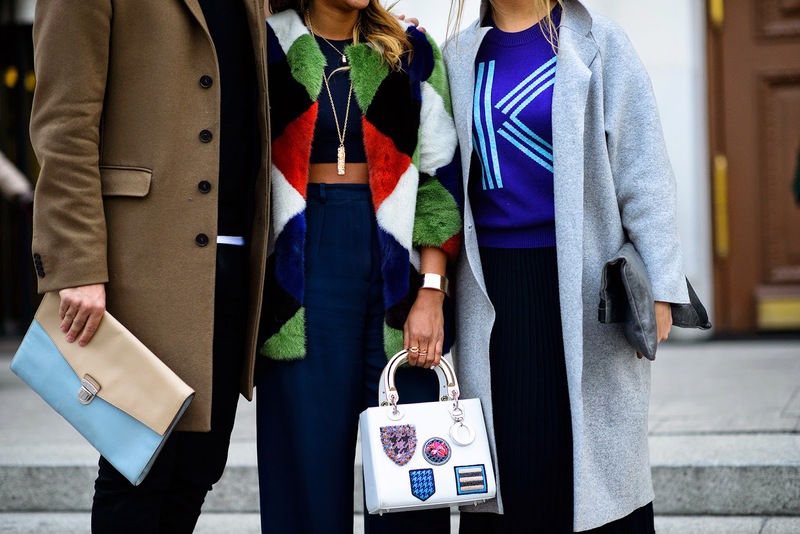 One of the nicest things about Fashion Week is the street style that comes with it. You see the most fascinating outfits passing by and that gives me such a huge inspiration boost! 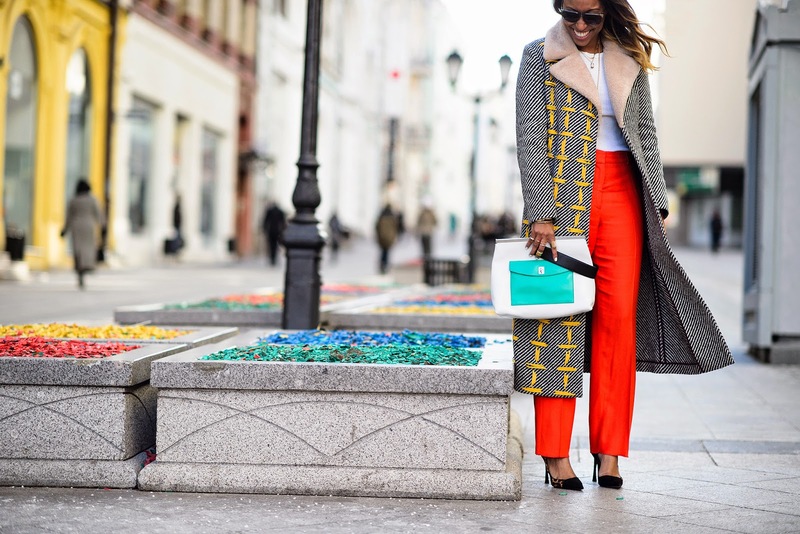 That’s why I’ve collected for this weeks article the best FW Moscow street style pics. Let’s get inspired!